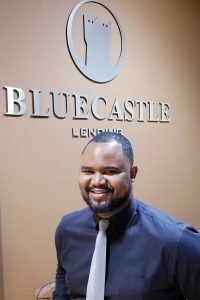 Bluecastle Lending LLC services the State of Florida, with the primary objective to deliver the most affordable settlement charges in combination with the lowest rates in the market at little or no cost to the borrower. As a full-service brokerage firm, Bluecastle offers instant pre-approvals, immediate pricing and loan estimates, easy document submission, super fast processing, and 24-hour underwriting decisions with timely closings. We offer a wide variety of products including FHA, VA, Conforming Loans and Jumbo loans. For those borrowers who have specialized needs, we offer loans for Non-Warrantable Condos, Subprime, Self Employed and Real Estate Investor loans. Additionally, we also offer Commercial loans. We are located at 12514 W. Atlantic Blvd. Coral Springs, FL 33071. Bluecastle Lending NMLS# is 1463069. We are an Accredited Business with the Better Business Bureau enjoying an A+ rating. We also are a 5 star business with Google. 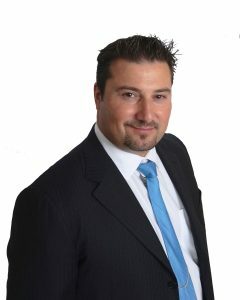 My goal is for Bluecastle Lending to offer the lowest interest rates and settlement charges in the nation, program and develop new software tools to aid borrowers and real estate agents get answers on the spot with the ultimate objective of delivering the best possible consumer, realtor, loan originator and loan processing experience. You can experience some of the software under the Tools section of our website, like Loan Estimate, Instant PQ and LoanMaster. InstantPQ lets you know if you are likely to qualify for a mortgage without pulling credit, and it will give you all your loan options, interest rates, payments and cash you will need to buy or refinance real estate. LoanMaster lets you know the same but based on a Specific Property you would like to buy, or a desired Purchase Price, and more. It is integrated with the results of InstantPQ, and it will also be able to run credit by fall 2019. What can I tell you about me? 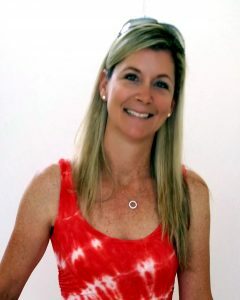 Other than living and breathing mortgage financing and the programming of this software, I am married with 3 kids, and I enjoy my family, boating, diving, and you can find us almost every weekend in the Florida Keys! I have been in the mortgage industry since 2011. 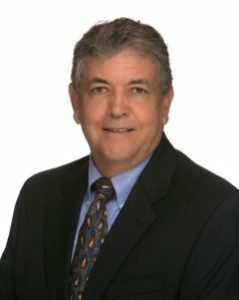 As an experienced Mortgage Loan Originator, I strive to get you the best possible mortgage with the best terms and lowest interest rate. Due to my creative thinking, experience and dependability, I rarely get loan denials. I work closely with processing, your realtor and your seller to ensure a timely, smooth and trouble-free closing. 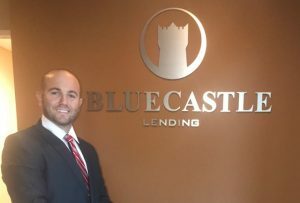 Zach Taylor is a Sr. Mortgage Loan Officer here at Bluecastle Lending where he originates and manages a pipeline of residential mortgage loans for clients all over Florida. Zach has spent over thirteen years managing some of the country’s largest restaurant chains and moved into the mortgage industry through a desire in helping others sort through the difficulties that are sometimes associated in buying a home. Zach’s passion has allowed him to excel in the mortgage industry, helping clients reach their goal of owning a home. Born and raised here in Broward County, Zach enjoys both fresh and saltwater fishing as well as trying new foods from cultures all over the world. I have been in the financial industry for over 16 years. I have worked in retail banking and private banking environment, always focusing on customer satisfaction. My goal as a Mortgage Loan Originator is to provide my clients with the highest level of service, and respect. I will work hard to make sure your mortgage loan process is smooth and closes fast. My experience in the financial industry allows me to be able to analyze your situation and recommend the best mortgage product for you. As a homeowner myself, I know how important is to own a house. Call me and I will help you!. 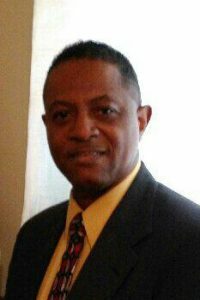 US Navy veteran specializing in VA , FHA, Conventional , HARP and first time home buyer home loan programs such as Home Ready & Home Possible. Also specializing in self-employed borrowers. I am the person to speak to when the mortgage specialist at your bank says no; I find a way how to say yes! Since leaving the Navy in 2015, I have completed the funding in over 500+ loans refi & purchases. Give me a call today! I got my start in the mortgage industry with one of the first significant online mortgage origination platforms in the country in 1999. With that time and experience, one primary pillar still holds true today. 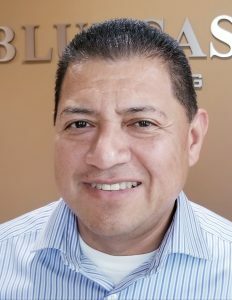 'In every transaction, honesty and integrity above all.’ Bluecastle Lending LLC delivers exceptional value with ‘0’ Lender’s fees and some of the lowest interest rates available in the industry. With my extensive experience, I deliver a commitment to honesty, integrity and a no give up attitude for every borrower I have the pleasure to serve. Call me; let’s work together to finance the right home with the best programs and some of the lowest interest rates available for you and your family. My job here at Bluecastle Lending is a specialized form of customer service which focuses on what is best for customer’s experience. Customers are the most important part of our business. My work experience in the service industry has taught me how to both reach and exceed customer expectations. I am a focused person, and I am always willing to go beyond expectations to make sure I serve the customer needs. I approach new situations with enthusiasm and enjoy the challenge of learning something new.